Your choice of a dentist makes a big difference, especially if you need a cosmetic dentist. 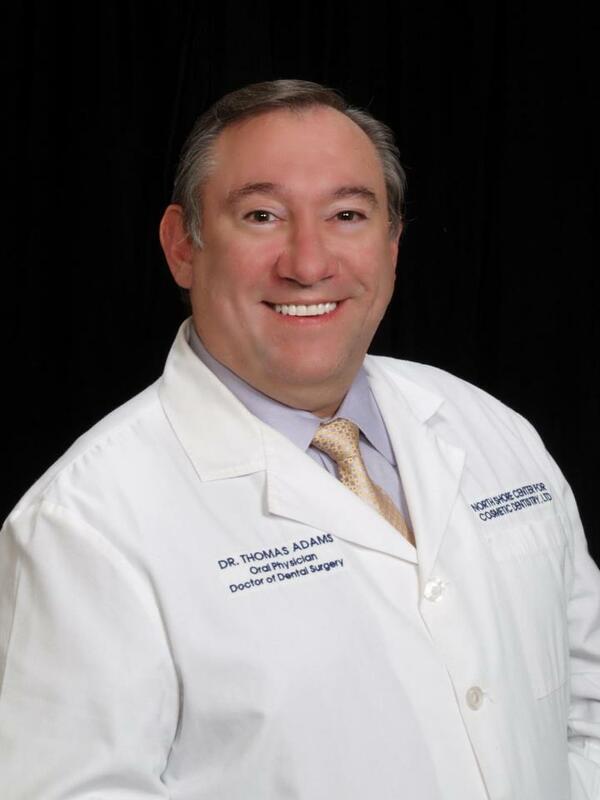 Patients from all across the US and throughout the world visit Dr. Adams for his dental expertise. The dedicated professionals at Dr. Adams Cosmetic, General, and Implant Dentistry in Chicago, IL can help you with all of your dental needs in Northfield and the surrounding area. At Dr. Adams Cosmetic, General, and Implant Dentistry, you will achieve the ultimate dental experience. 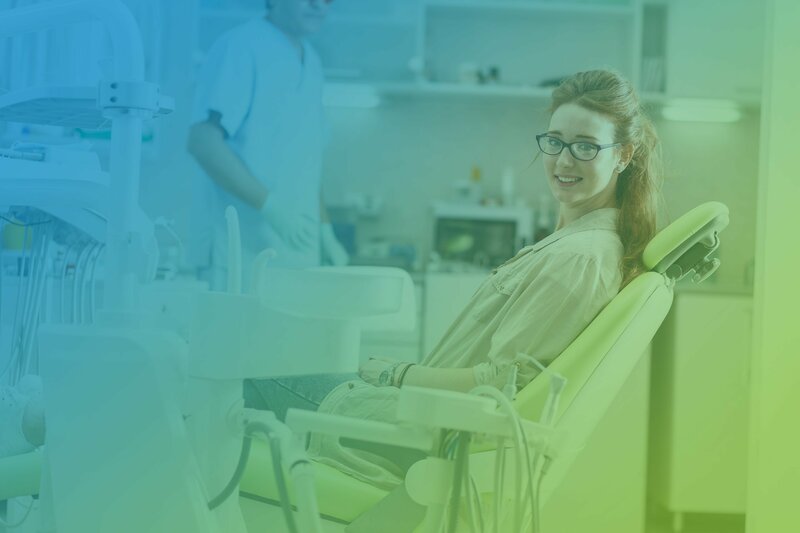 We incorporate the latest technologies in dentistry, including digital radiography, bubble jet gum massage, painless injections, filtered and distilled water through all dental apparatus, comfortable chairs, veneers, bonding, implantology, oral and maxillofacial surgery, Invisalign and a dental team that will make you feel comfortable and relaxed. 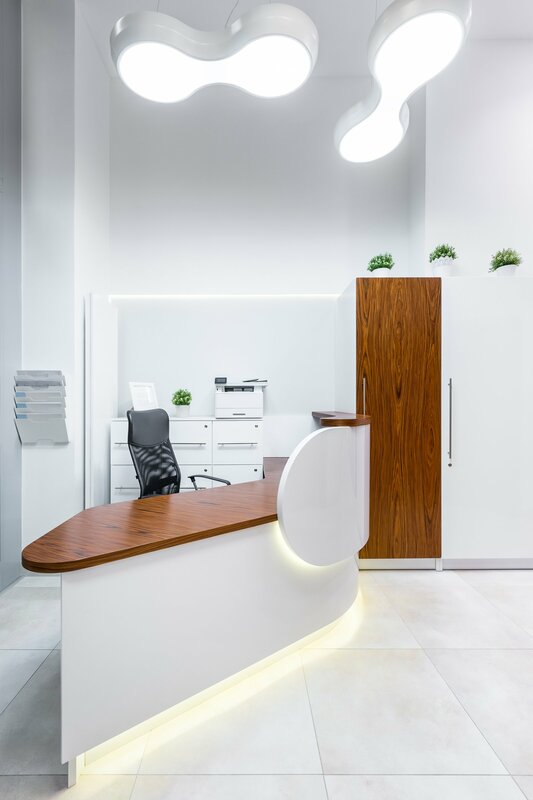 We’d love to show you around the office and help you plan and create the glamorous smile you’ve always wanted. Dr. Adams has proven time and time again to be a kind, thoughtful and caring dentist. Dr. Adams thoroughly explained my procedure and made me feel very comfortable throughout. His guidance on dental care has never let me down. At Dr. Thomas Adams Cosmetic, General, and Implant Dentistry, our patients’ needs are our greatest concern. Our number one priority is to provide quality, comfortable and recommendable services to all of our patients. At Dr. Adams Cosmetic, General, and Implant Dentistry, you will receive the ultimate dental experience from an experienced cosmetic and implant doctor. We understand the importance of good dental hygiene and oral care and offer a full array of services. 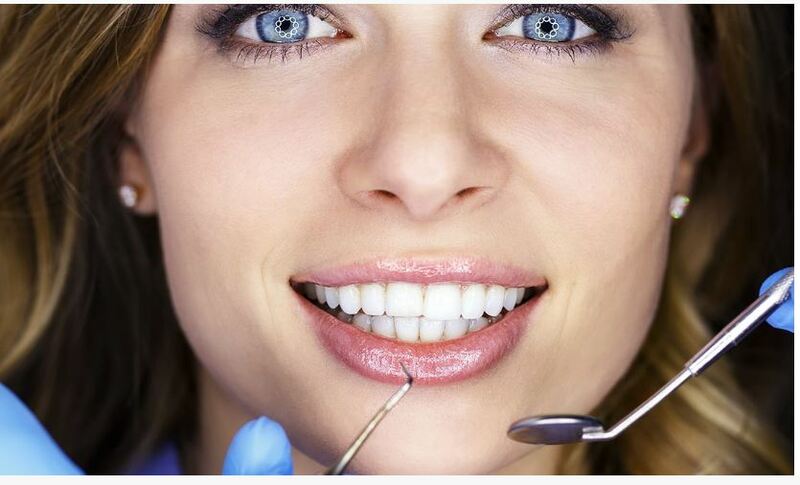 We offer a wide array of dental procedures and services. Use this slider to view your possible results.